Automatically transform 5250 screens into a web UI without changing a line of code. 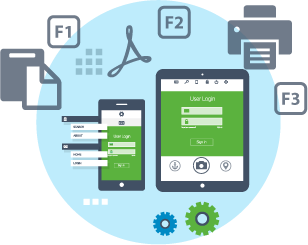 Point-and-click web user interface simplifies spool file management. Convert spool files to PDF, HTML and text. Customize and redesign screens, move elements and add web controls using the aXes development studio. Use the browser-based DB2 query tool for exploring your data. Save and recall queries for later reuse. 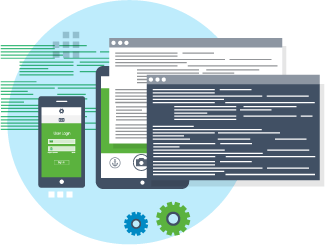 Run IBM i applications on mobile devices and enhance them with mobile device features. Host integration API for operating RPG and COBOL applications programmatically. Using the aXes Mobile app, applications running on an IBM i server can deliver business information and transactions direct to mobile devices such as Apple and Android smartphones and tablets. Adding the capability for a 5250 application to display information on, and receive information from mobile devices expands the application's data gathering capabilities by scanning barcodes, obtaining location co-ordinates, taking photos or videos, and/or storing data in a local database. This allows applications to capture multiple types of data, simplify the data capture process and improve data quality. Download the free aXes Mobile app from an app store (Apple App Store for iOS devices or Google Play Store for Android devices) and install it on your mobile device. It requires the aXes server software installed on your IBM i.
Web-enabled terminal emulation straight to the mobile device. 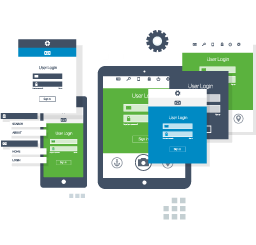 Applications have a modern user interface automatically handled by aXes. No source code to change and nothing to recompile. 5250 screens for which you do not have source code (e.g. operating system screens and purchased packages) work immediately and without change. 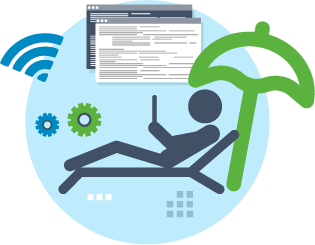 Access your existing applications, start/stop jobs, read spooled file output, and query databases – all from your mobile device. Interact with the camera, geo-location and microphone etc. 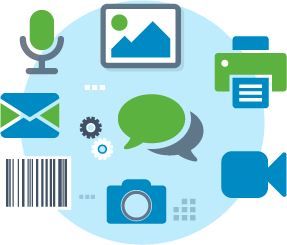 Mobilizing IBM i applications expands their capabilities beyond the information displayable on a screen. 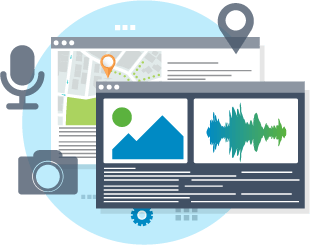 With access to mobile device features including the camera, geo-location services, IBM i programs can capture, manage and display not only screens but also photos, documents, maps, and mobile device geo-location information. How can the aXes Mobile app enhance applications? Try before you buy! Evaluate the full version of aXes. Serving the IBM i community for 30 years.